These ladies shine! 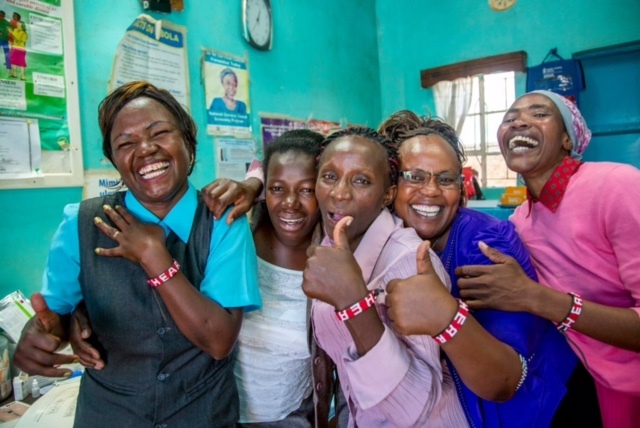 They are hard-working, energetic Kenyan community health workers. 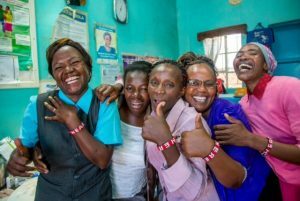 They’ve been providing our team feedback from the front lines as we create a new book to educate Kenyans about epilepsy. Shine ladies, keep shining!